Whats your goal this season? to win a 24 hour solo MTB event. How about to simply finish a Gran Fondo with energy to spare. 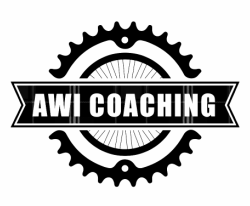 AWI Coaching can create 4 week training plans to get you ready for that key event in your schedule. These plans would be tailor made to your schedule and made available to you with a training log and powerful online tools to keep you motivated and on track.